Petro Guardian, an industry leader in turnkey lightning and static protection systems for oil and gas facilities, is teaming up with national wholesale insurance brokerage and managing general agent Worldwide Facilities to announce Enlightning; an exclusive program to reduce the risk of damage from lightning strikes at oil and gas facilities—as well as the cost of insurance and claims mitigation. 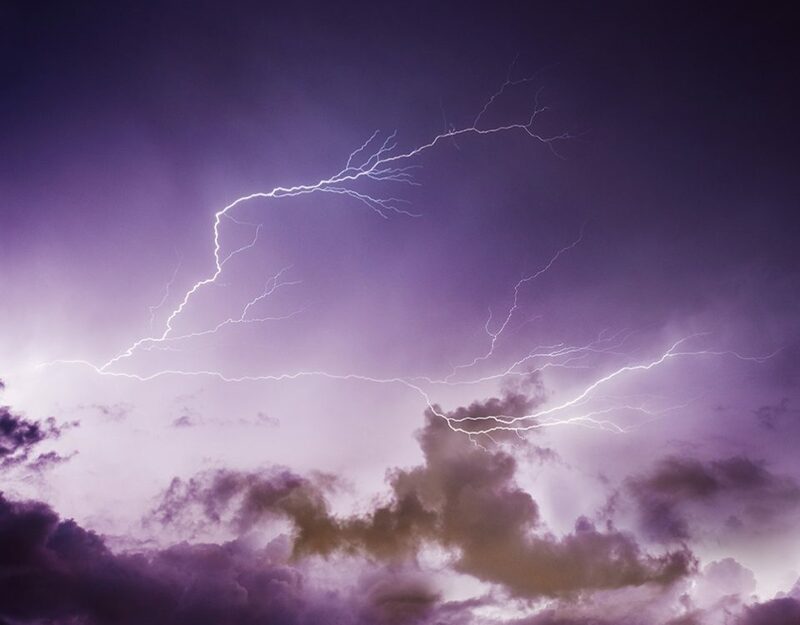 Enlightning is a bundled product that offers a state-of-the-art lightning and static protection system through Petro Guardian, along with a physical damage insurance program—offered through Worldwide Facilities. It’s designed to encourage insureds to invest in protection against lightning and static ignition—something not all oil and gas facilities take the steps to do. This will result in preferential underwriting of the insurance policy. The transition from vertical to horizontal wells has enabled a physically larger footprint for production and saltwater disposal locations allowing for a higher productivity. In addition, many facilities have transitioned from steel to non-corrosive fiberglass tanks that are not electrically conductive. These technology changes have increased the risk of igniting fire from lightning & static discharges and measurably raise the risk of personal injury & damaging process control systems. Ready To Talk & Learn More? Worldwide Facilities is a national wholesale insurance broker and managing general agent that has been in business since 1970. Its brokers and underwriters are industry leaders providing expertise in a wide range of specialty lines, as well as extensive contacts with carriers domestically and overseas. For more information, please visit wwfi.com. Petro Guardian offers turnkey lightning and static protection installation with system inspection, repair and maintenance services to many of the largest and most productive oil and gas producers in the United States. Their engineered protection plan has successfully shielded over 32,000 tanks from the dangers of lightning & static discharge, please read about the Petro Guardian Facility Protection Plan.